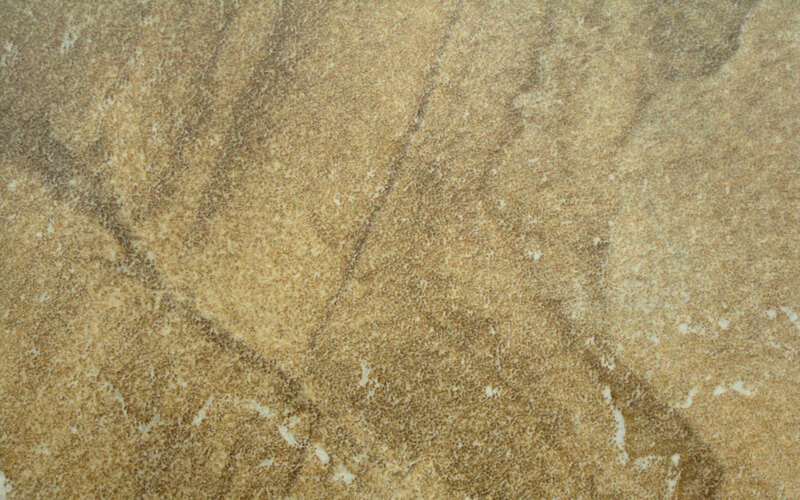 Creating a stunning look for your swimming pool coping and paving is all in a days work for Natural Sandstone. 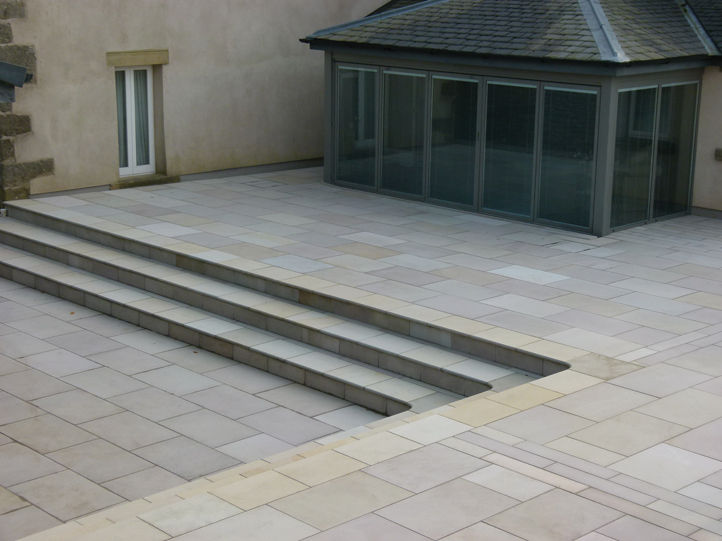 The natural colour variations in each piece enable it to blend attractively with almost any surrounding, and so you can never be bored, because no matter how often you look at Natural Sandstone, you will see something different. Our range is as impressive as the stones themselves. Swimming pool coping and paving are available in different natural colour shades, and paving in sizes which are ideal for random laying. The design possibilities are quite endless. Call 01424 772244 for sizes. Granite Coping Stones and Paving. Do not use acid based products for cleaning.